This quote from a U.S. Army Captain is just one example of the unusually blunt assessments contained in the Joint Center for International Security Force Assistance (JCISFA) guide for advising the Afghan National Police (ANP). The 2010 version of the JCISFA ANP Mentor Guide, which was obtained by Public Intelligence along with a guide for troops assisting the Afghan National Army (ANA), contains a number of revealing observations on the often poor condition of Afghan National Security Forces, in particular the ANP. Electricity (1 to 2 kerosene lanterns for light) in rural areas up to 2 to 4 hours of power each day. Lack of heat and air conditioning. Generators that work poorly (if at all). Latrines that are almost all “Eastern style” and have plumbing problems. Limited water and an unworkable sewage system. The introduction to the mentor guide states that “public perception of the ANP is poor” and that police officers “have been known to establish Vehicle Control Points (VCP’s) or Traffic Control Points (TCP’s) for the purpose of exacting tolls” or “stealing from the population.” They will often ask to see the vehicle’s registration papers and then require a bribe, referred to as a “baksheesh” which literally means gift, before they return the registration to the vehicle’s owner. Local or tribal leaders will even utilize the ANP at times to “oppress their rivals in inter-family squabbles” which leads to a low public opinion of the national police force. 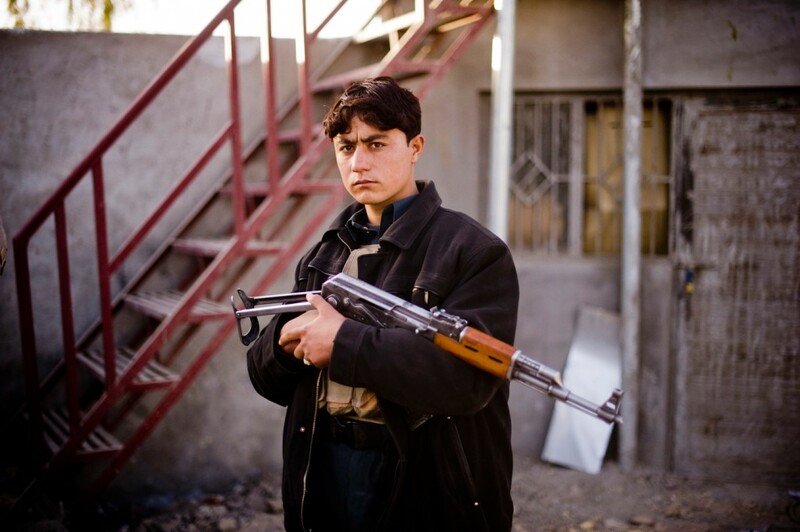 While the ANA is often well regarded by the population, the ANP has a negative reputation among the Afghan people which is used to the advantage of insurgents. According to the guide, ANP are killed at three times the rate of ANA soldiers.